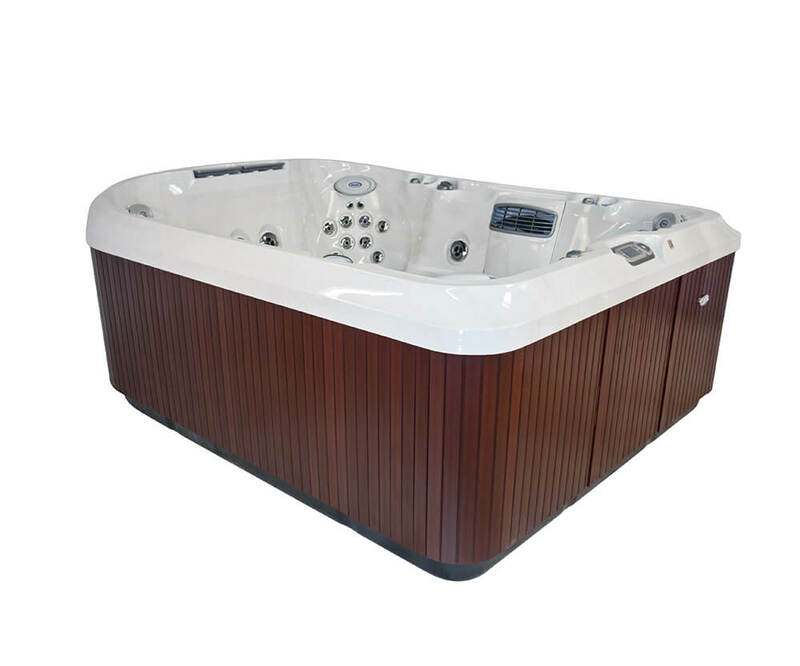 Size: 90” x 110” x 41” - 46"
Further customize your J-495™ hot tub with our color options and build and price tool. Watch the following video to get your first look at the features and design that makes the J-495™ such an amazing hot tub. 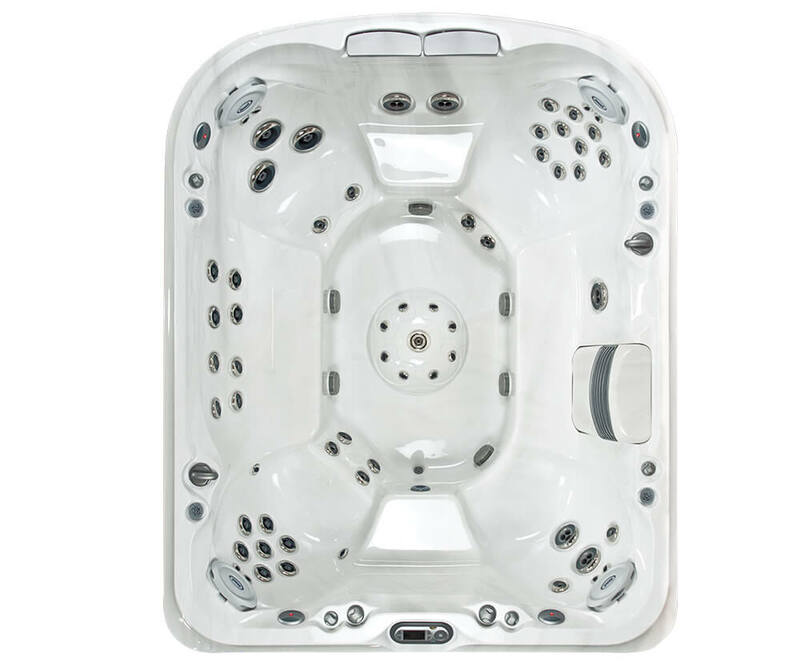 Only available in the J-495™ spa, the side-by-side bench seating fosters communication and makes it easy to move around this spacious hot tub. Size 90” x 110” x 41” - 46"